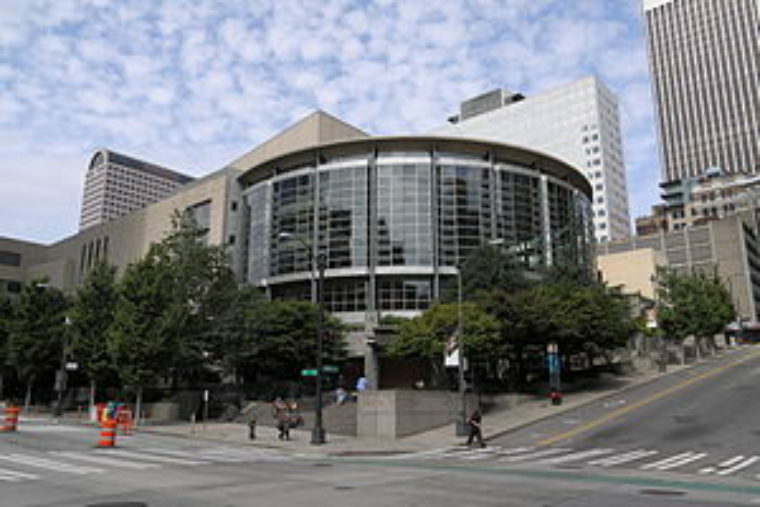 Benaroya Hall is used by many TeenTix partners, for box office inquiries about a specific show, please contact the TeenTix partner presenting here (see below). Please note: this page indicates a physical location of where TeenTix partners hold events. The venue itself is NOT a TeenTix partner organization. To see other organizations that present here look below. To see a full list of TeenTix arts ticketing partners, please go here. Remember that several arts organizations may present programming at a single location, but only programming presented by TeenTix partners is eligible for $5 TeenTix tickets. Click on a location to see which partners present here.